The data might help Snapchat’s stars cut better deals with advertisers. 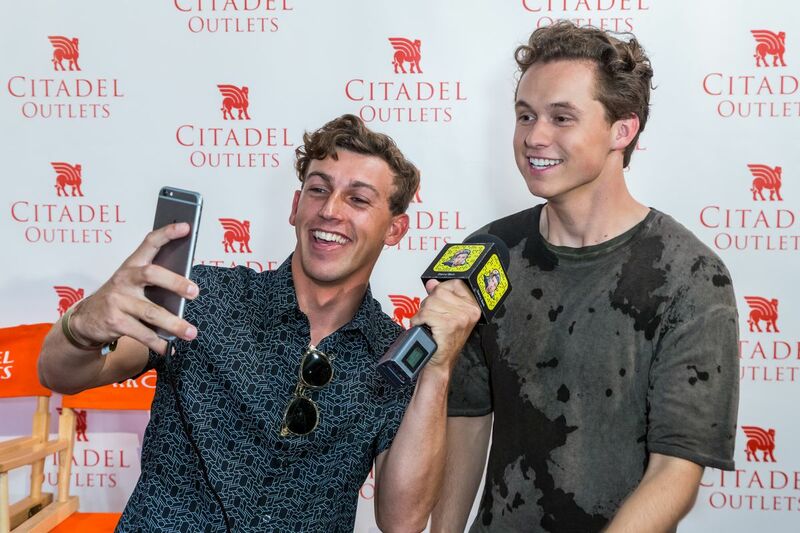 Surfer and Snapchat content creator Danny Berk (left) snaps with singer John Lindahl. 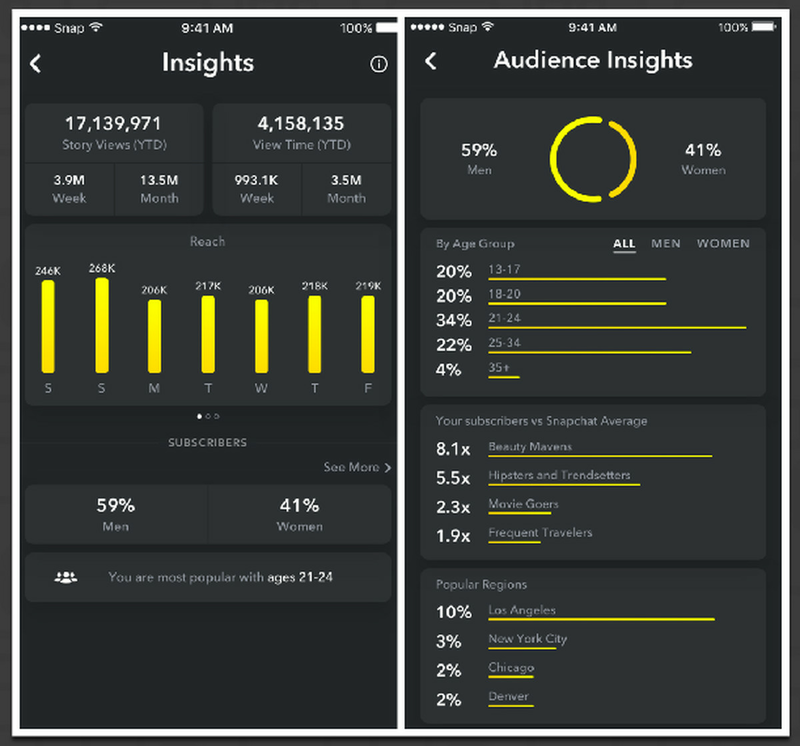 Snapchat is finally giving its most popular users data about their posts and followers — data that could help them make more money from brands that want to work with them on partnership deals. Since the beginning, Snapchat has basically treated influential users — internet “stars” that attract millions of followers on rival platforms like YouTube and Instagram — the same as it treats regular users. Influencers got the same data and insights about their posts that everyone else did, which wasn’t much. Users can see how many people view their Stories while those Stories are still live, but that’s it. Snapchat only started “verifying” these users last summer. Popular geographic regions where their followers live. That’s a lot more data — and a lot of valuable data — that Snapchat influencers can share with possible advertisers that want to pay them to promote their products. The business of influencer marketing can be incredibly valuable — tens or hundreds of thousands of dollars per video or campaign. If Snapchat users can tell a marketer more about who they’ll reach — 16- to 22-year-olds in the Midwest, for example — it could make those deals even more valuable. That’s good news for Snapchat, and not because it will get a piece of those deals. It won’t. But if influential internet stars are incentivized to use Snapchat, their internet followers will use Snapchat, too.